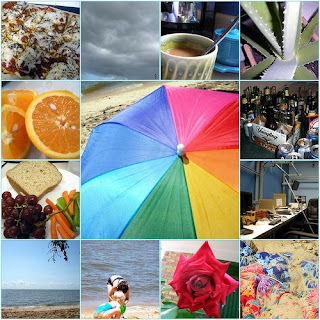 This is just a quick post to share with you my week in review mosaic from Flickr. This is for the week of June 9-14. I hope you all had a great week last week and a wonderful weekend.